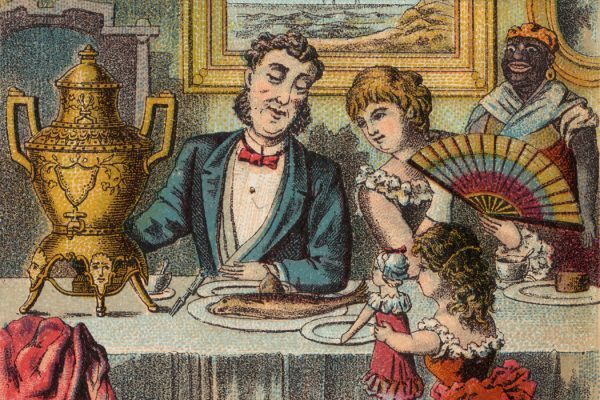 When electric lighting was first introduced to U.S. households, marketing departments tried to convince women that better lighting would be flattering. Electric lighting spread across American households throughout the first half of the twentieth century. Homeowners replaced candles and gas lights with incandescent bulbs and adopted a huge variety of overhead lamps and other lighting options. From today’s perspective, this might look like the inevitable advance of a useful technology. But, as architecture and design scholar Margaret Maile Petty writes, corporations sold the new lighting option largely as a method for women to improve the appearance of their homes and themselves. Petty notes that by the turn of the twentieth century, women were thinking about their appearance in new ways. Makeup was increasingly popular, particularly among women in public positions. Glamorous stage actresses began promoting cosmetics in advertising testimonials. Photographic portraiture became more common, encouraging a greater focus on maintaining an attractive physical image. 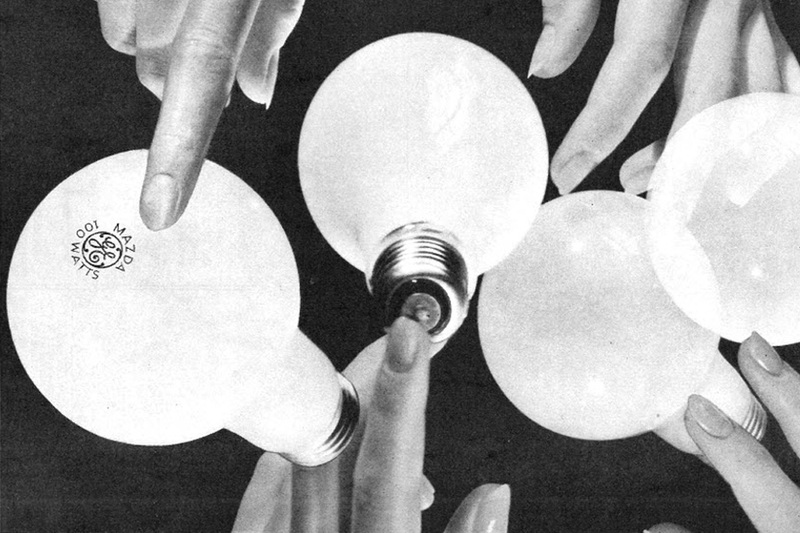 Ads for electric lighting products capitalized on these concerns. A 1931 General Electric advertisement for Edison Mazda lamps promised that they would protect women against the “grotesque coloring of lips and cheeks” that applying makeup in poor lighting could produce. Petty writes that lighting sales pitches more or less explicitly warned women that inappropriate lighting could be disastrous. What was at stake was the loss or at the very least the obscuring of beauty, charm, and domestic harmony. Yet the threat never came without the solution: repeatedly, integrated (and extensive) electric lighting was promised as a means to unmatched interior beautification—enriching colors, unifying furniture groupings, ensuring emotional stability among family members, and renewing the charm and beauty of the woman and her domestic backdrop. 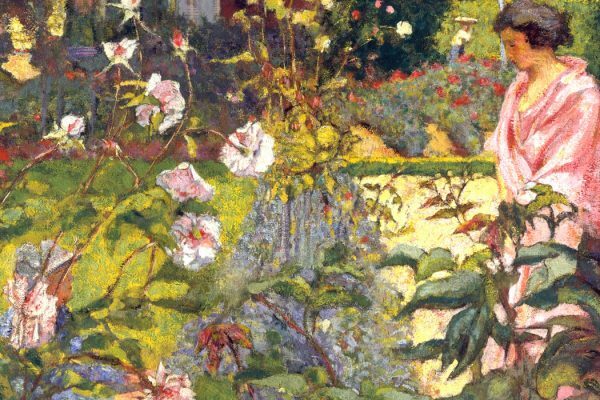 Historian Robin Veder explains that the way we associate female nurturing with gardens goes back to the way ideas about gender and work changed in the mid-nineteenth century. 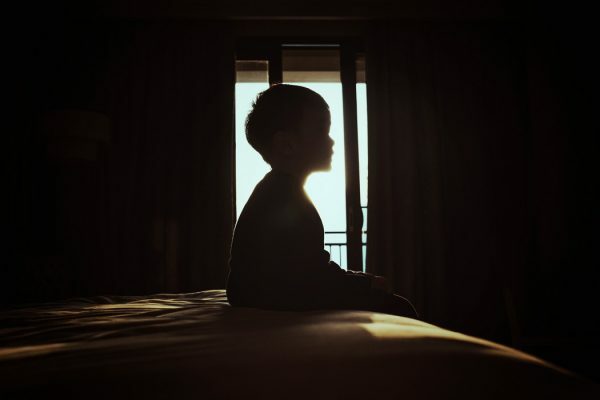 Was the One-Child Policy Ever a Good Idea? China's "one-child" policy has been relaxed, and now married couples may have two children. But according to scholars, the damage is already done. 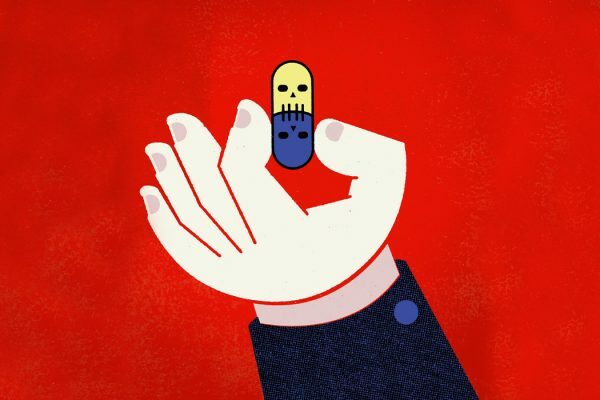 Faced with a potential hostile takeover, companies may deploy a dramatic shareholder rights plan, colloquially known as a "poison pill." 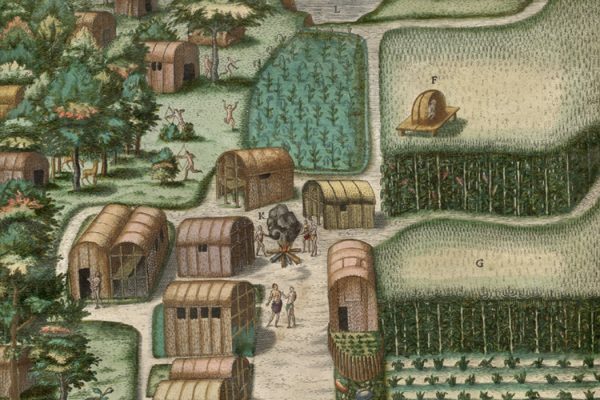 What you were taught in elementary school about Native Americans not owning land is a myth. The truth is much more complicated. Illustrated advertising cards invoked ethnic stereotypes, using black women as foils in order to appeal to white consumers.